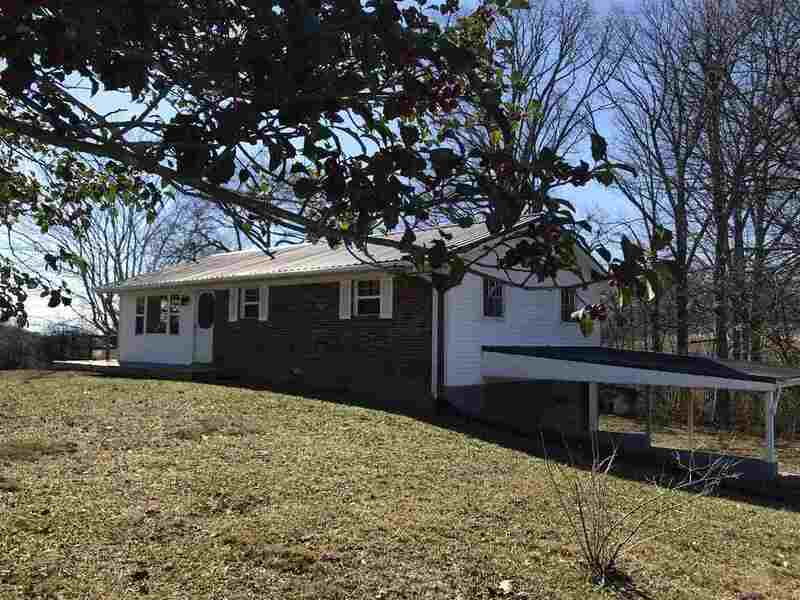 Very nice ranch home that has had many improvements made. Windows on the front of home have all been replaced, new flooring, new lighting, fresh paint, with laundry on the main level. There is finished space in the basement that can be used as a bedroom or a small den. There is also an additional lot #12 that can be purchased with the home for an additional $10,000 (being listed separately for $15,000). There is a large shed that will have to be moved just a bit if whomever buys the home does not want the additional lot.